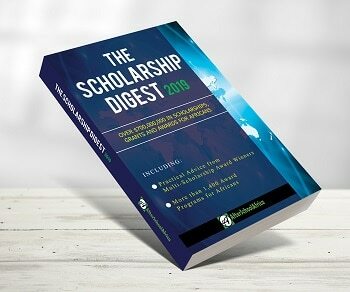 About Scholarship: The MasterCard Foundation Scholars Program is a $500 million initiative to inspire young people — particularly from Africa — to lead change through education. The University of British Columbia, Canada is pleased to partner with The MasterCard Foundation Scholars Program to provide comprehensive scholarships to students from Sub-Saharan Africa. The Program provides access to education for academically talented, yet economically marginalized young people. More than 110 students from Africa will receive comprehensive scholarships to live and learn at the University of British Columbia thanks to a $25 million grant from The MasterCard Foundation. Over the next 10 years, UBC expects to welcome 77 undergraduate and 35 master’s degree students through the Program. How to Apply: Please find more information in the Graduate Scholarship Webpage Link below.